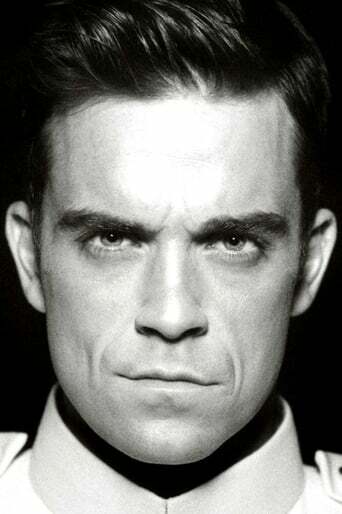 Robert Peter "Robbie" Williams (born 13 February 1974) is an English singer-songwriter, vocal coach and occasional actor. He is a member of the pop group Take That. Williams rose to fame in the band's first run in the early- to mid-1990s. After many disagreements with the management and certain group members, Williams left the group in 1995 to launch his solo career. On 15 July 2010, it was announced he had rejoined Take That and that the group intended to release a new album in November 2010.Williams has sold more than 55 million records worldwide. He is the best-selling British solo artist in the United Kingdom and the best selling non-Latino artist in Latin America. Six of his albums are among the top 100 biggest-selling albums in the United Kingdom. He has also been honoured with fifteen BRIT Awards—more than any other artist—and seven ECHO Awards. In 2004, he was inducted into the UK Music Hall of Fame after being voted as the "Greatest Artist of the 1990s."